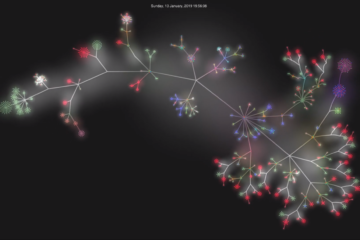 CubeSAT made it once again! 🛰 – A.S.A.T. 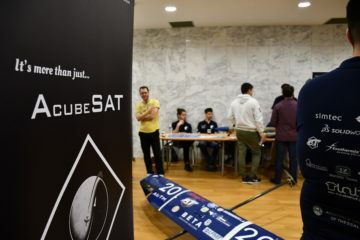 We are very happy to inform you that our CubeSAT project was selected to participate in ESA Academy’s CubeSAT Concurrent Engineering Workshop dedicated to CubeSATs! Four of our members will be assigned to these disciplines – configuration and structures, power, communications and data handling and attitude and orbit control system (AOCS). 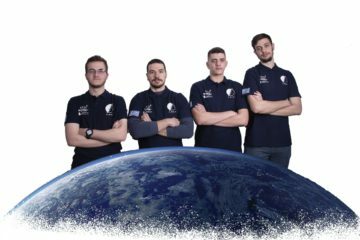 We are really proud for them as this is one step closer to ESA’s Fly Your Satellite! programme! 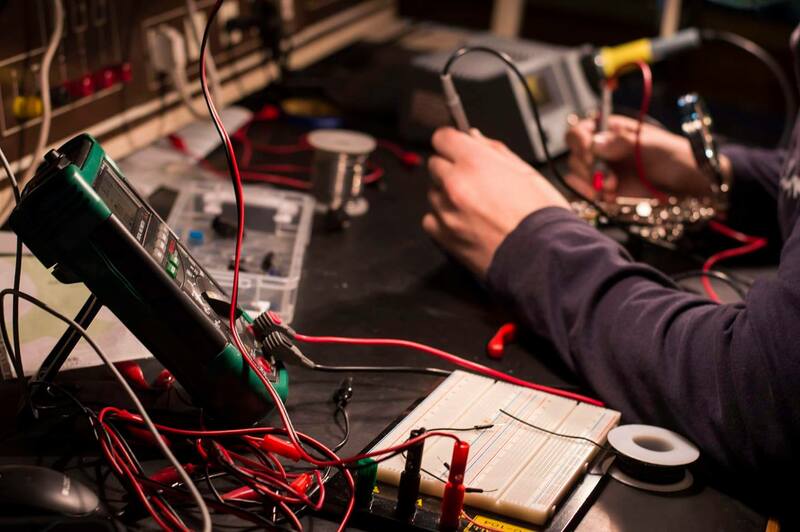 Dream it, build it, fly it CubeSAT team!